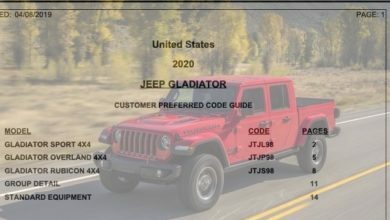 Canadian pricing for the 2020 Jeep Gladiator has just been revealed, thanks to a dealer conference presentation. 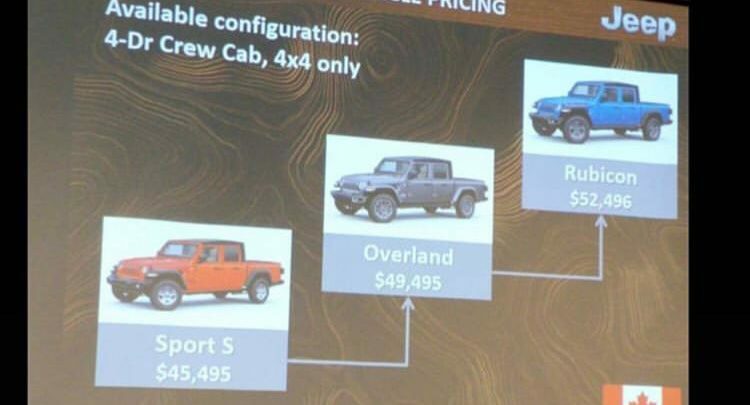 If accurate, the slide reveals that Canada will get 3 trims for the Gladiator — the Sport S with a base vehicle price of $45,495 (CAD), the Overland which starts at $49,495 (CAD) and the Rubicon model starting at $52,496 (CAD). 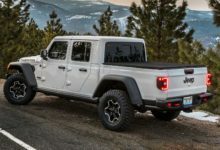 Canadian buyers — are you happy with these prices? 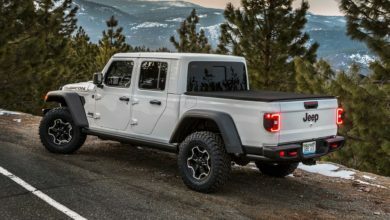 Let us know inside.